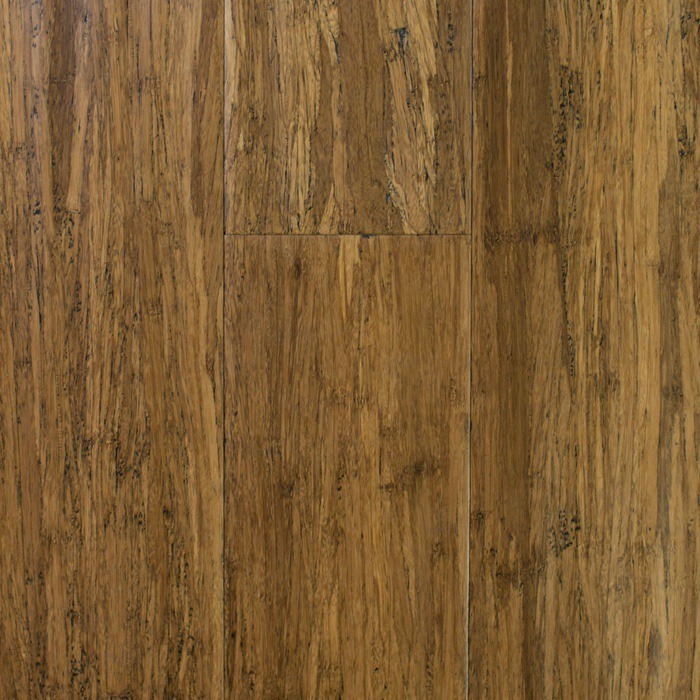 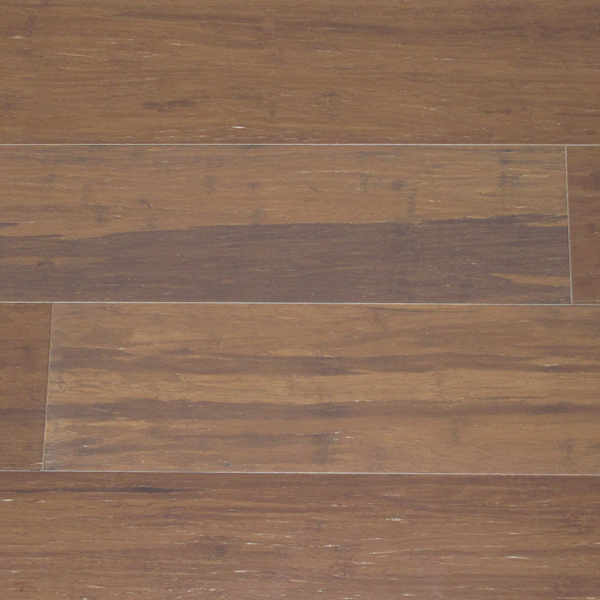 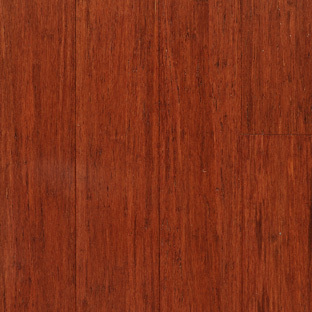 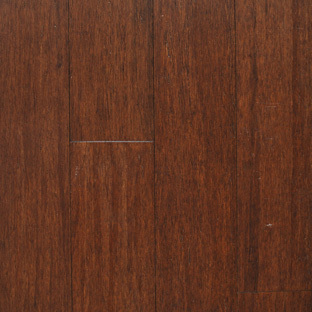 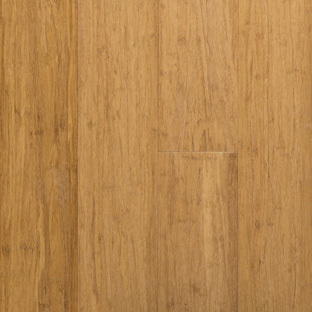 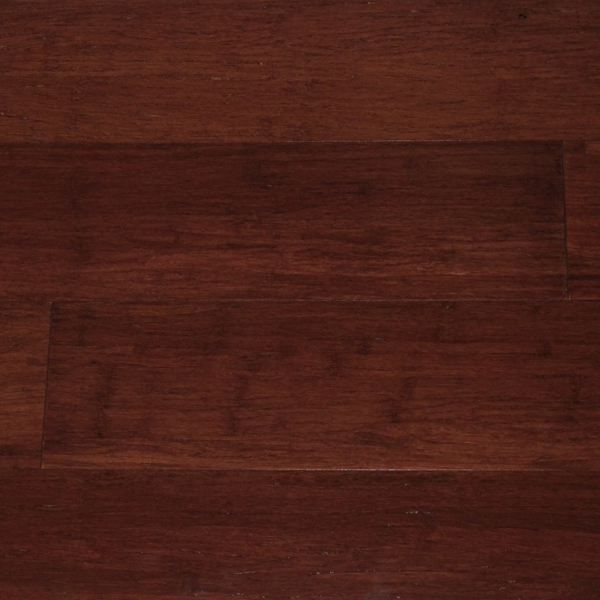 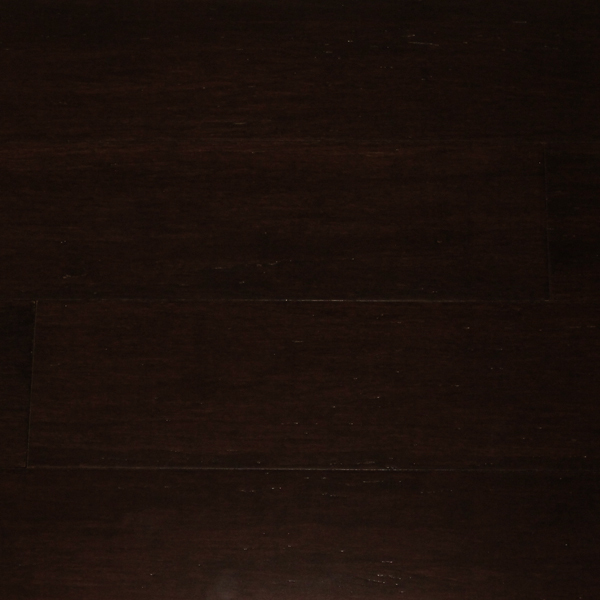 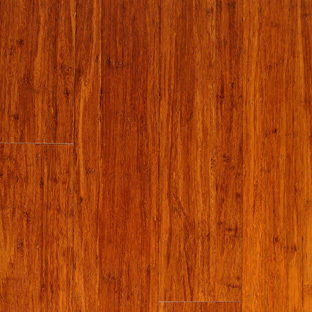 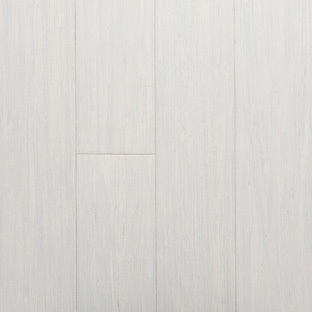 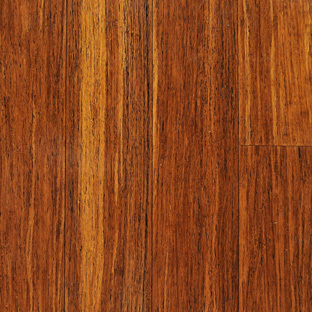 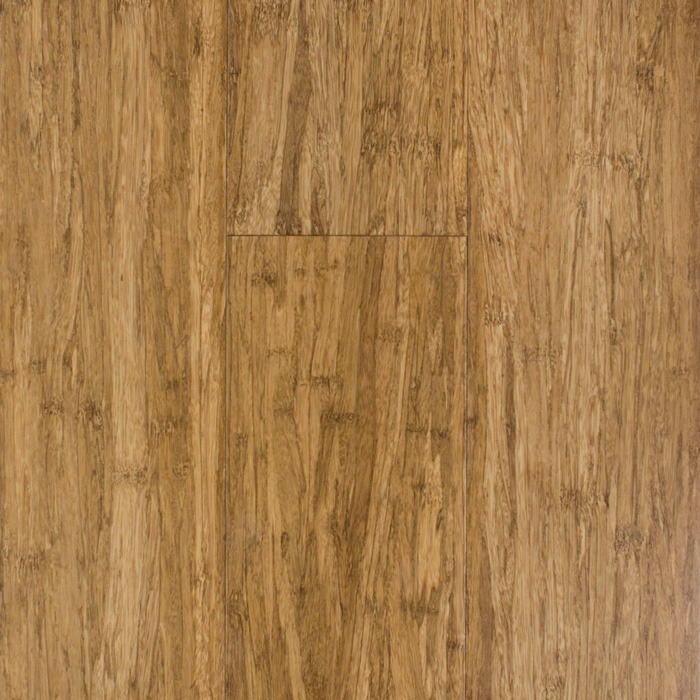 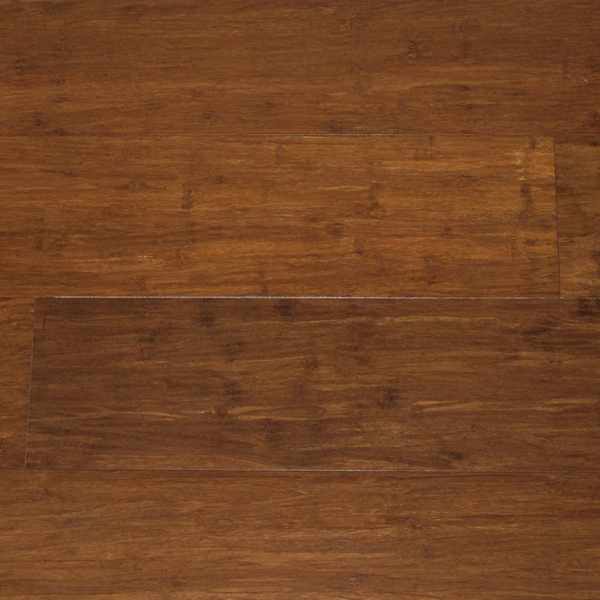 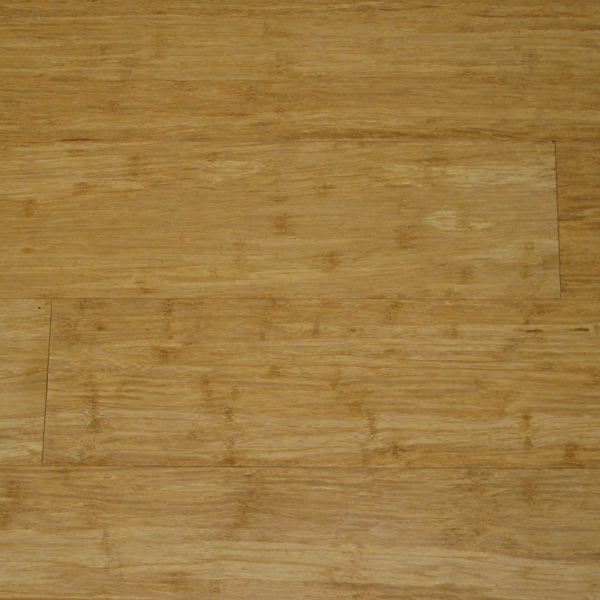 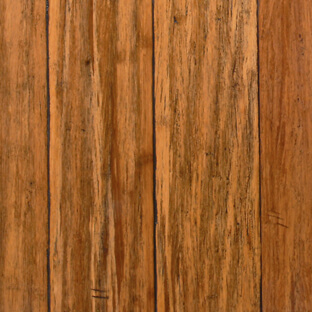 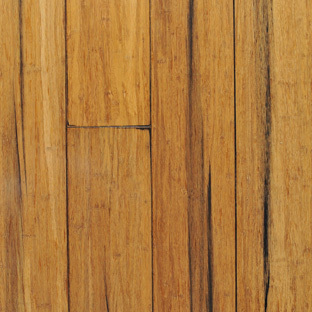 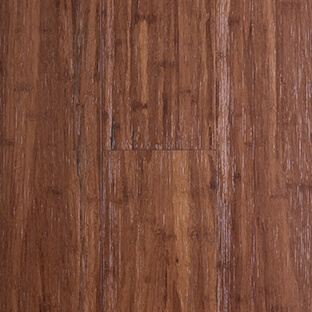 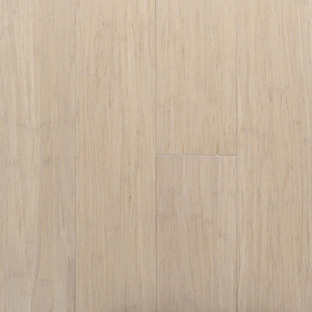 Bamboo is among the most durable natural flooring materials on the market. 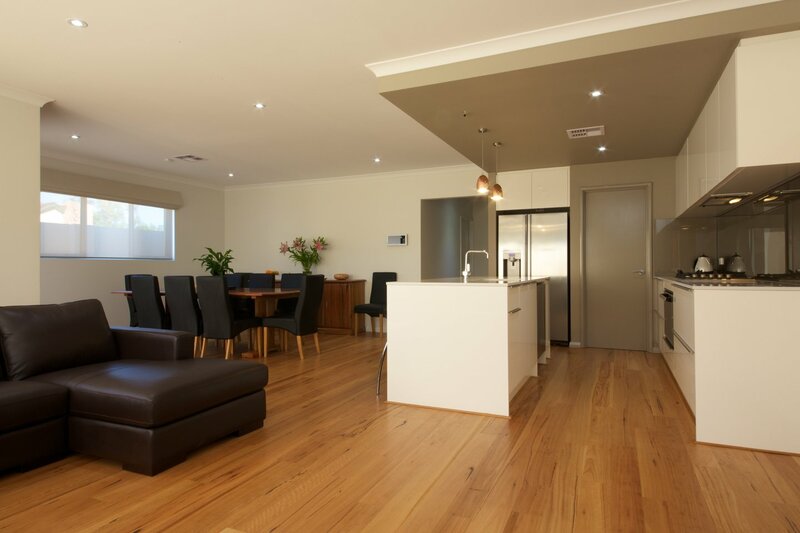 Its hard wearing qualities make it an excellent alternative to timber floors. 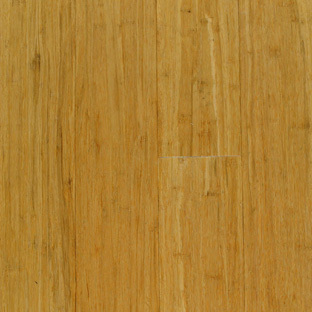 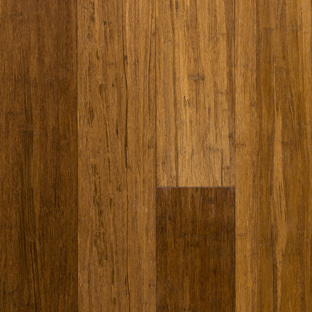 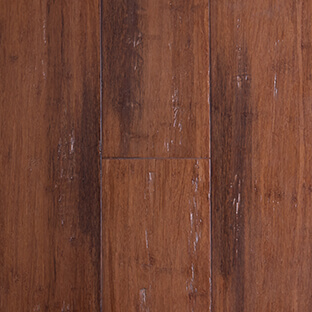 With a fibre rating that is higher than any hardwood, bamboo is a dense material that can stand the test of time. 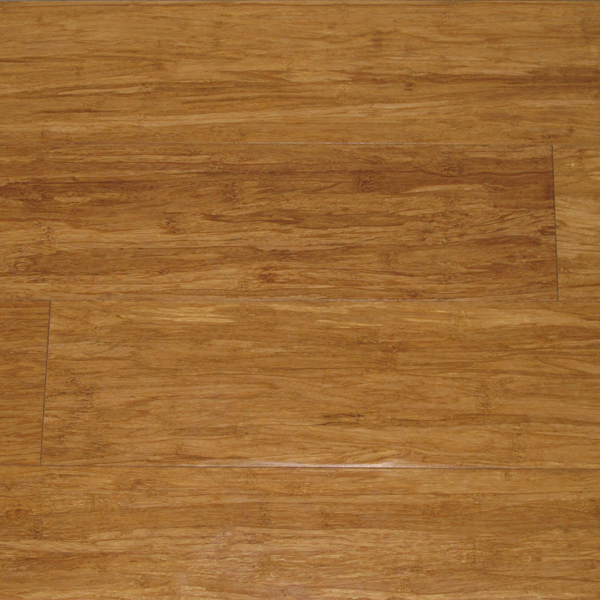 Our bamboo flooring solution comes in different styles to match your existing decor or interior design. 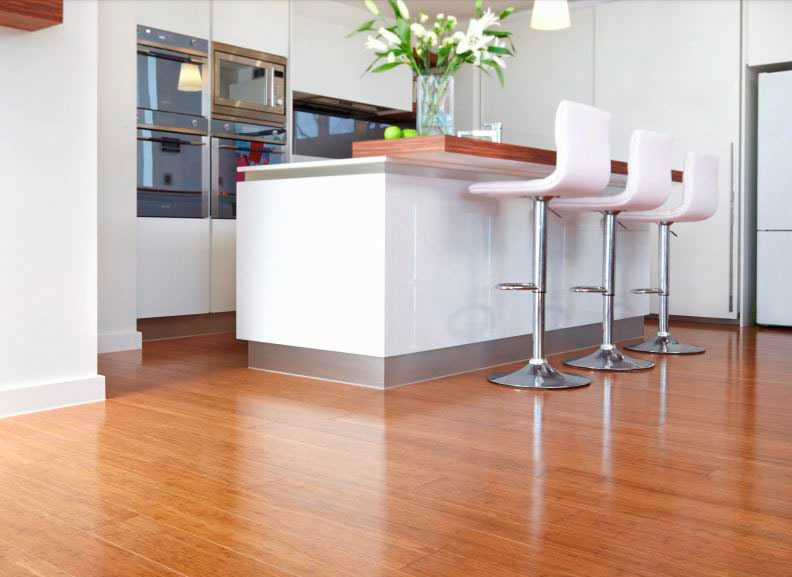 Every bamboo floorboard you get from Chelsea Flooring has undergone an intricate manufacturing process to ensure stability, density and hardness. 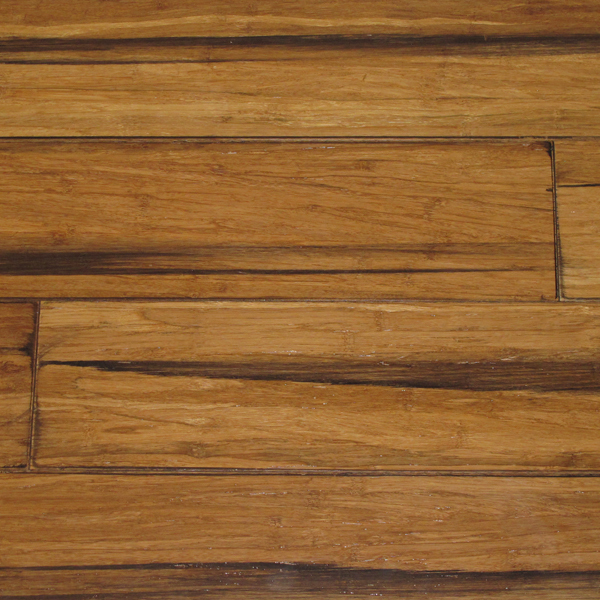 One of the best things about bamboo flooring is its sustainability. 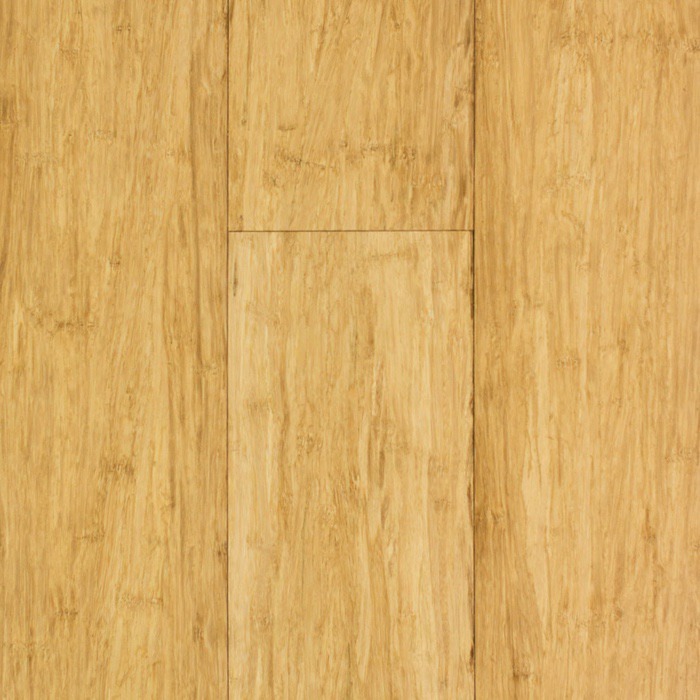 Bamboo grows and regenerates fast, making it a more sustainable and environmentally friendly flooring option than hardwoods. 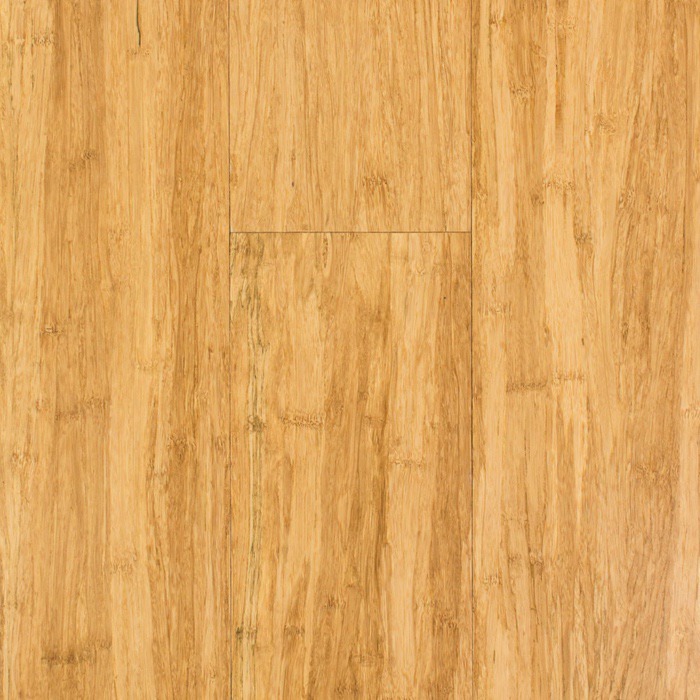 Many contractors, builders and property owners prefer bamboo flooring due to its durability and the fresh, modern look it provides to any interior space. 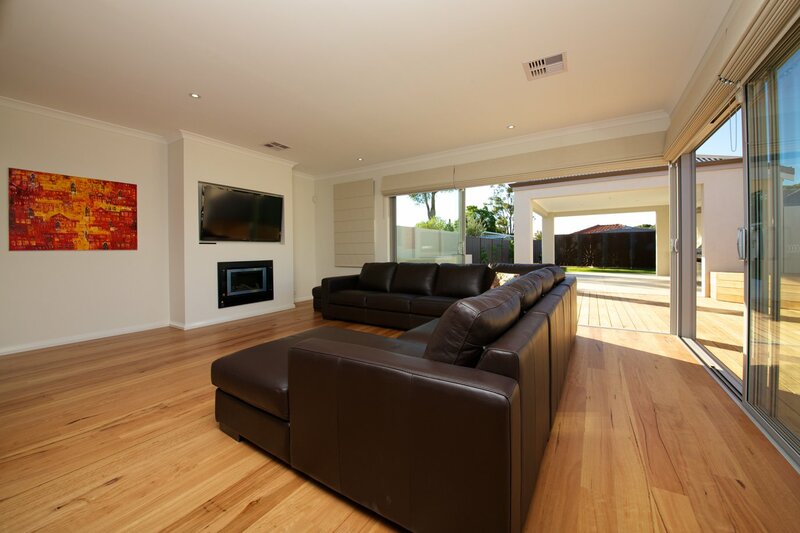 Let our team install your bamboo floorboards in Perth!